Every year, over two hundred million people are impacted by a disaster of some kind. One hundred thousand people are killed, and damages have cost over a hundred and sixty billion dollars. While you can’t stop disasters from happening, you can take action to prepare. 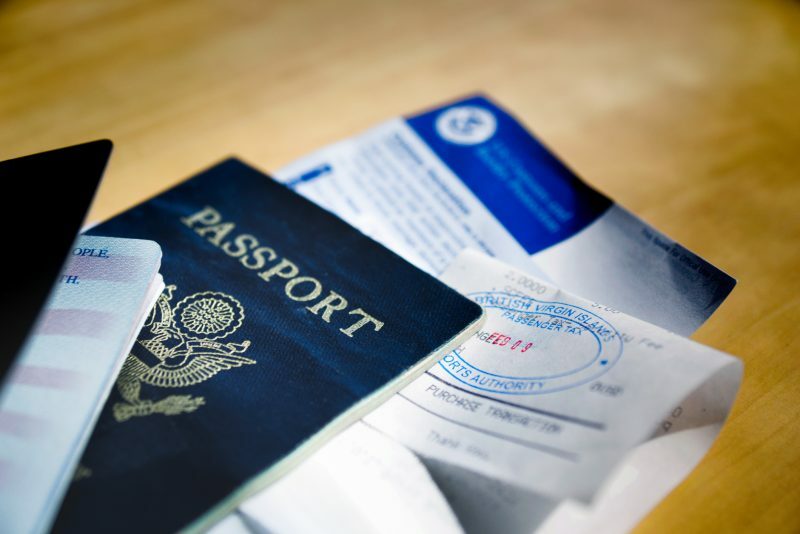 Regardless of which type of disaster strikes, there are certain preparations that you simply must make no matter what. Both food and water are absolute necessities for survival – well, hopefully this is obvious. A basic rule of thumb for the amount you need to store is this: at least one gallon of water per person per day, and at least two thousand calories of food per person per day. Start by setting aside enough food and water to last your family for at least a week, and then you can build from there. 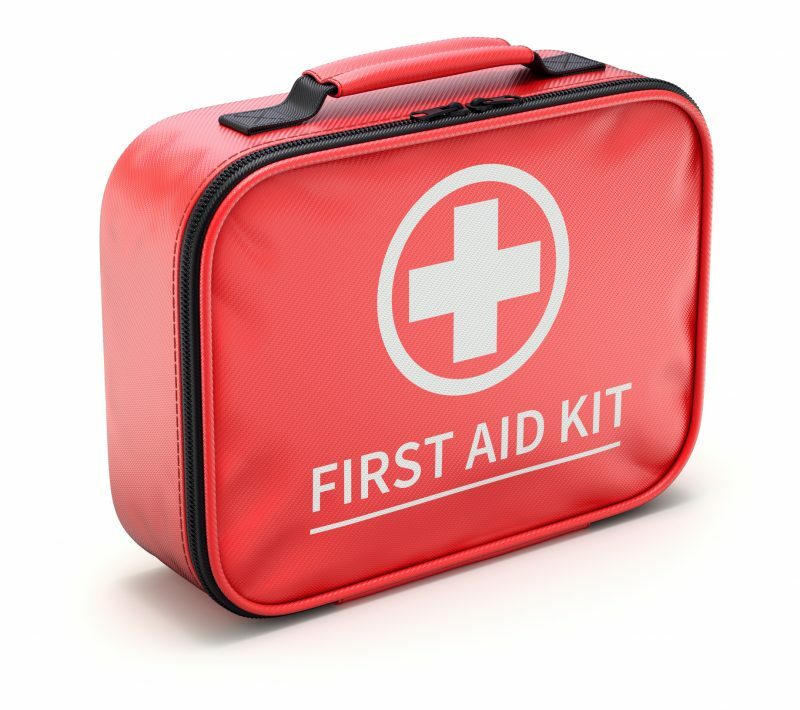 A complete first aid kit is also essential because you may not have access to a hospital or professional medical help in a disaster. 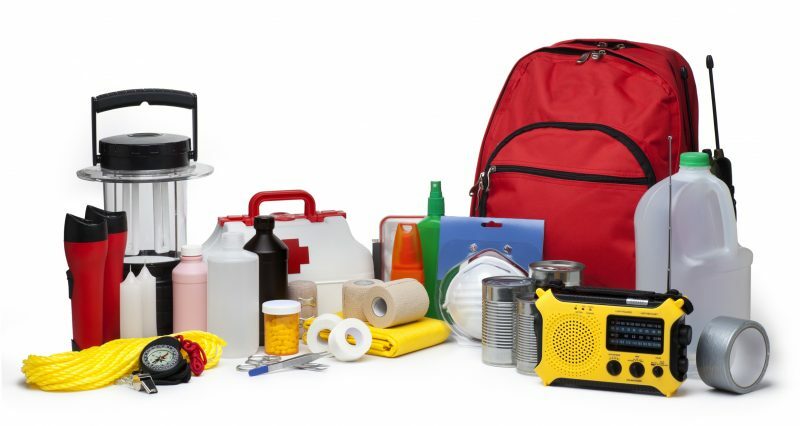 You probably expected to see this one on this list because no disaster preparation effort is truly complete without a bug out bag. 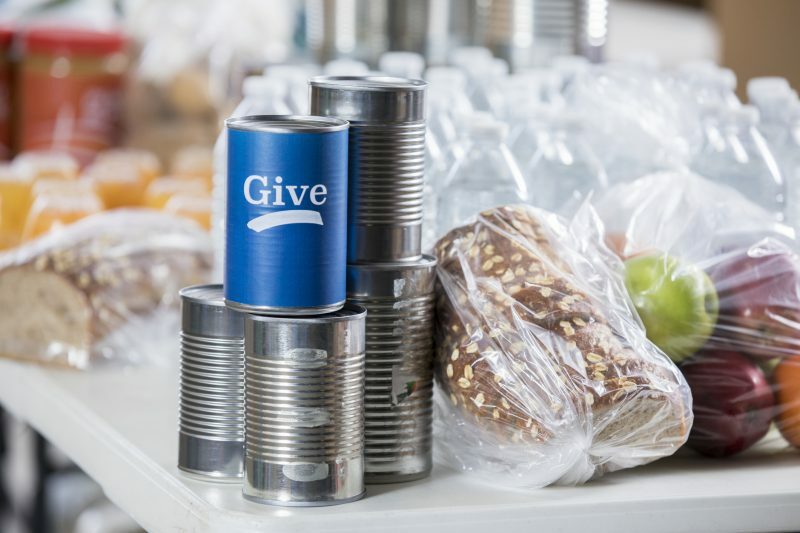 As a golden rule, each person in your family needs to have their own personal bug out bag, and they should also assemble it themselves so they are fully aware of its contents. Trying to survive alone or your family trying to survive alone only amplifies your chance of failure. Instead, work as a group with people you trust such as relatives and close friends in the area. Have a rendezvous point or designated bug out location where you can all meet outside of town, and invest in emergency communication devices so you can get in touch if Wi-Fi and cell service go down (examples include CB radios and HAM radios). Don’t forget about your pets! 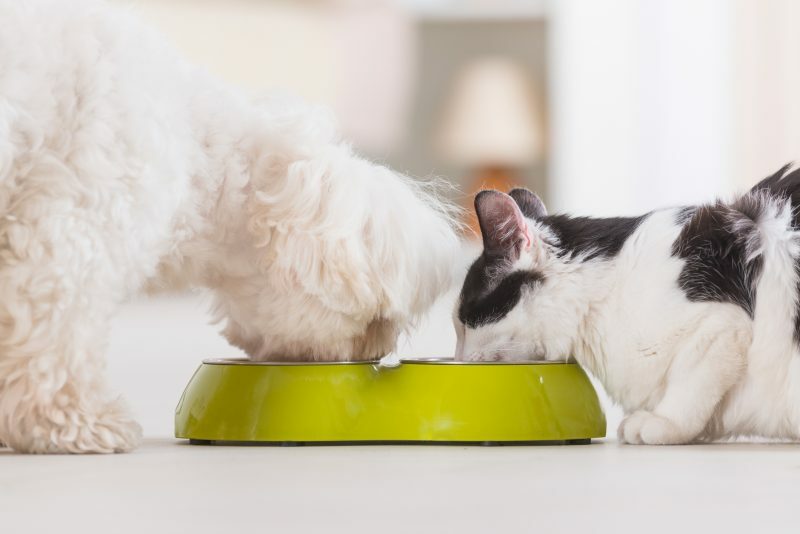 Stock up on dog and cat food (and cat litter) just as you would food for yourself. 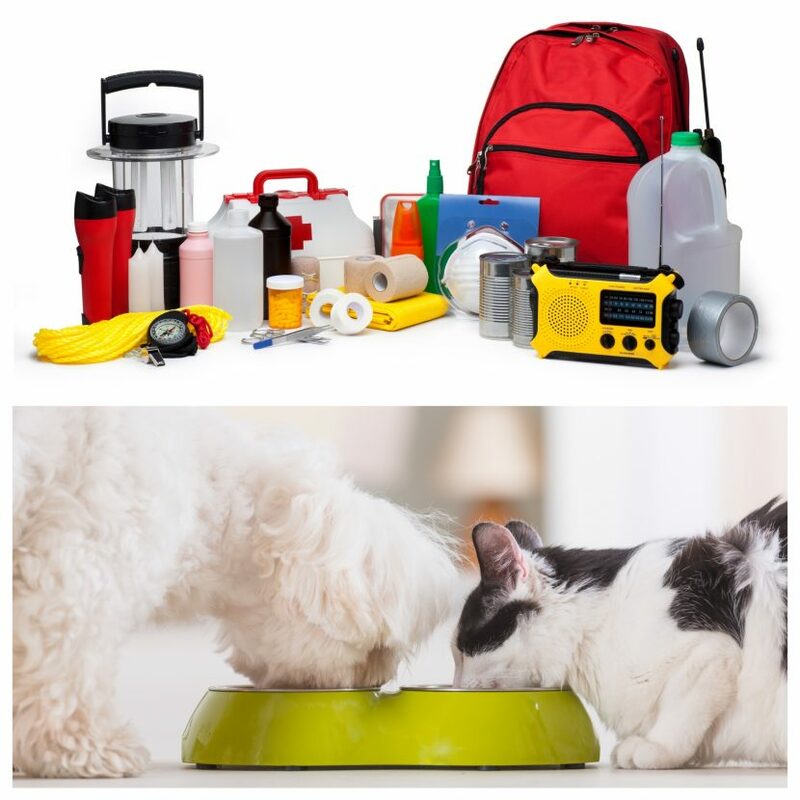 Additionally, if you’re going to be bugging out to a bug out location, you need to have a plan in place to transport your pets over as well. Invest in heavy-duty locks and hinges, and replace all glass windows that connect to the outside with acrylic glass. You can also invest in nail boards, barbed wire, and stakes that you can install as a perimeter defense outside of your home once the disaster is underway, and you can invest in sandbags to barricade your doors and windows too.